It’s coming to that time of year again when you need to make the big decision…what are you going to buy for the dog in your life?! What will be wrapped under the tree this Christmas? Do you struggle to find a gift for the dog who has everything? Looking for something that they are just going to love? 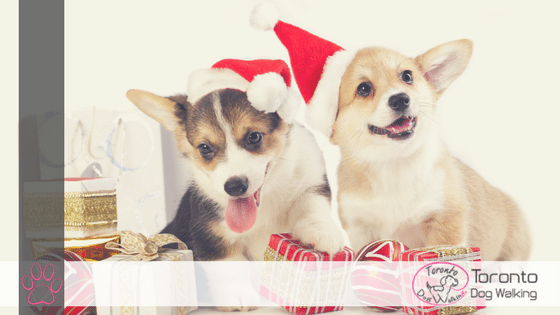 We have hand picked our top holiday gifts made by local Toronto Based businesses for your furbaby, furnephew or just that special pupper in your life. Pamper your pooch with their very own full body massage. What a cool way of rewarding your doggo than with a well earned massage. 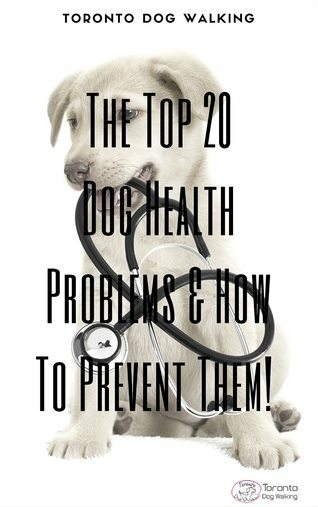 Dog massages can help maintain your babies physical and emotional well being. Massage therapy can work in tandem with their veterinary care that your pet insurance provider may cover in your policy. 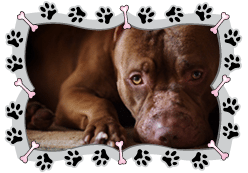 Make your pups day and have the treatment done in home like the services provided by Kuri K9 Massage. 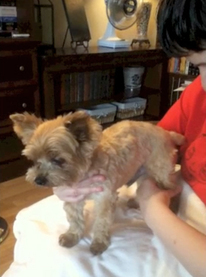 They offer a variety of massages based on your pets needs including Swedish massage, Rehabilitation massage, Palliative or Geriatric massage, Puppy massage, Lymphatic Drainage massage, and Sports massage. Can you say RELAXING!! I wonder if it’s possible to get a ‘couples’ style massage with your doggo…now that would be the dream. Nothing shows you care about your baby more than feeding them the right food. At Tom & Sawyer they cook up a storm just for your doggo (and feline friends!). They only use top notch restaurant ingredients that they proudly cook in store for you to see. They also follow public health guidelines for human food. 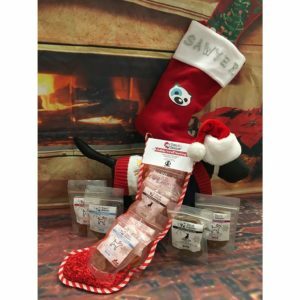 You can also feel good about giving back to the puppers in need while keeping your own baby happy by purchasing one of their holiday gift packs for Save Our Scruff and Redemption Paws. You can always make it a special gift for a friend and their pupper to stop by and have a coffee and muffin for a weekend treat, coffee with your doggo – YES PLEASE!! You can order directly online or pop in and see them at their Leslieville location. This is an ideal gift for any doggo friend that will result in wet kisses! Who doesn’t want to look stylish when the man in the red suit makes his appearance? Be dapper in seconds by sporting these hand made bandanas that will last for many more holiday seasons to come. Holly (my shih tzu) will be wearing her holiday collection again this year, a girl can never have too many accessories! Puff Pants Apparel was founded by our very own Toronto based maltipoo Frankie Puff Pants hence the name! And Frankie seriously knows style. Frankie & Mom have been styling dogs all around the world from Toronto to Europe. Whatever the occasion they got your covered. They make it nice and easy to look red carpet ready. You can browse their collection at their ETSY store. Walk the Walk and rep your city! If you know a doggo who is a proud Canadian then look no further! Bone & Bred is a local Toronto based business founded by our very own Beans (@torontoterrier on Instagram) and his mama. 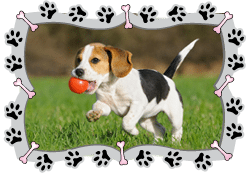 They have created a variety of accessories for the city loving pooch! 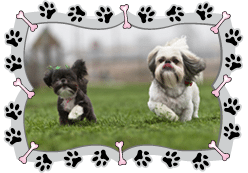 They offer leashes, apparel, patches, bowls and more! 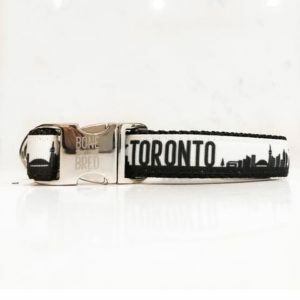 In addition to their Canadian accessories you can get custom accessories for the Canadian cities of Toronto, Calgary and Vancouver. Rep your city now! Free shipping on orders over $75 – get your pride on! 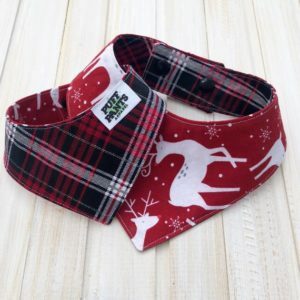 One that is a MUST for all pups this holiday season. 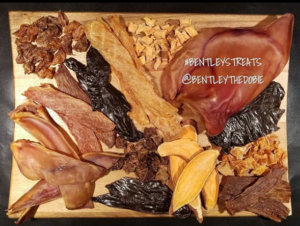 Bentley’s dog treats is a high end home based dog treat company that specializes in dehydrated treats. 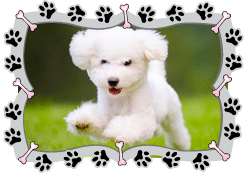 If you have a fussy dog (like mine!) and they only like the good (and normally expensive) treats than look no further. Bentley’s Treats are single ingredient treats which are great if your furry friend has allergies. What you get is what you see. They have a variety of dehyrdrated treats for you to choose from including Beef Bites, Beef Liver, Beef Strips, Calf Liver, Chicken Breast Bites, Chicken Breast Strips, Sweet Potato Strips and more. Want to see how our in house taste tester liked these treats? Click here. If you would like to know more or place an order with Bentley The Dobie – simply send him a DM on Instagram. Looking for something unique this holiday season – we got you covered…check out our list here. If you have anything to add to the list let us know in the comment section! Wishing you all a pawsome holiday season!